During my recent trip to Kentucky, I FINALLY got the chance to work with my great friend Jessalynn Bowman of Adventures of a Mamarazzi Blog. We have been trying to schedule a session since our last one in the fall of 2011, but weather has ALWAYS gotten in the way. Not this time! We finally got great weather, with a lot of sun and great temps. It was great. As always, I love working with the Bowman family. 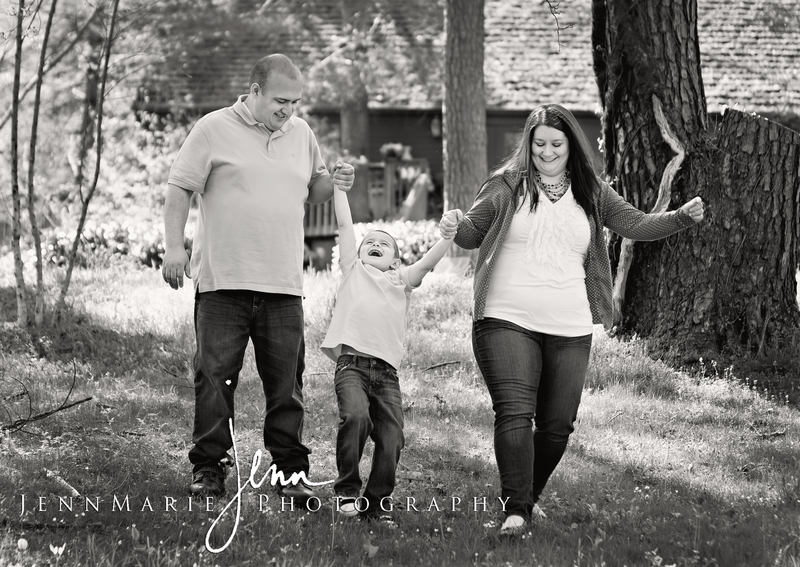 I always feel like I can work with them more easily than I can any other family; They make my job so easy. Jessalynn was so worried about her photos because her son, Ethan, wasn’t really feeling my camera that day. He was more interested in exploring and enjoying the area that we were in. Which I wouldn’t blame him at all, that place was gorgeous! Lol. 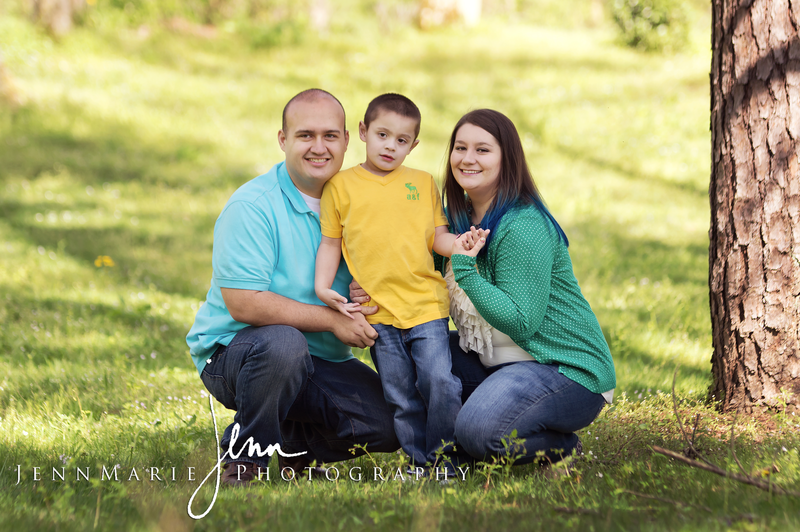 But Jessalynn and her husband, Kevin, know how to bring out the best in Ethan, even when they don’t think that they have. Which also makes my job THAT much easier and more enjoyable. I can see the joy in Ethan’s face when he’s around Jess & Kevin and how happy of a child he is. 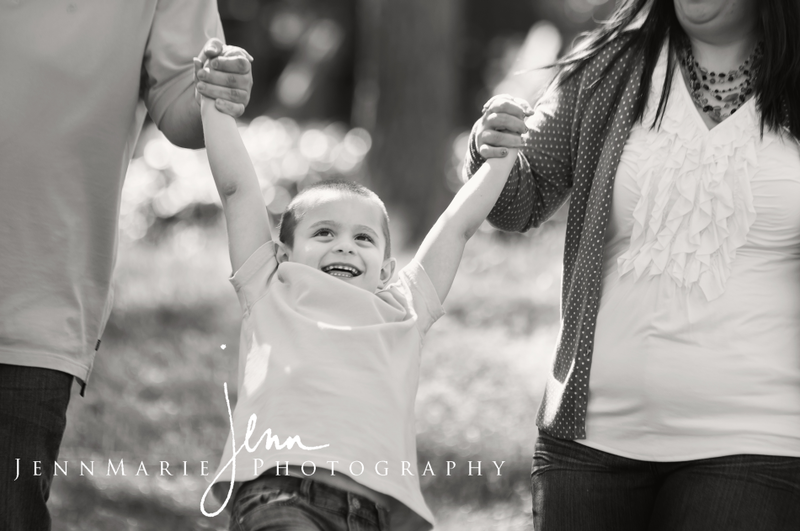 Even with Autism, he is the happiest child ever and he’s very blessed to have such wonderful parents who care so very much for him. 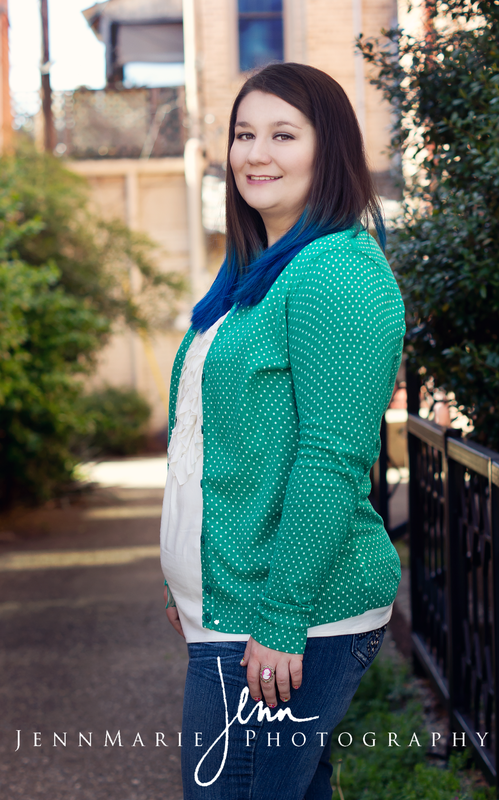 Also, I done some head shots of Jessalynn for her blog and this one was one of my favorites. I had a couple other faves as well, but if I done that, I’ll be here all day, haha.